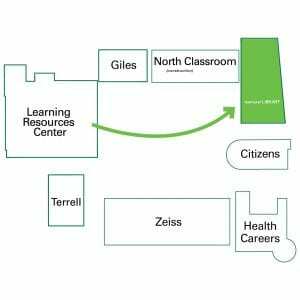 On Monday, November 12, the Central Campus ITS Help Desk will move across the quad to room 100 in the former Advanced Technology Center building (where the Library will temporarily be housed as of Jan. 2019). The building address for the new Help Desk is 1241 Charlottetowne Ave. 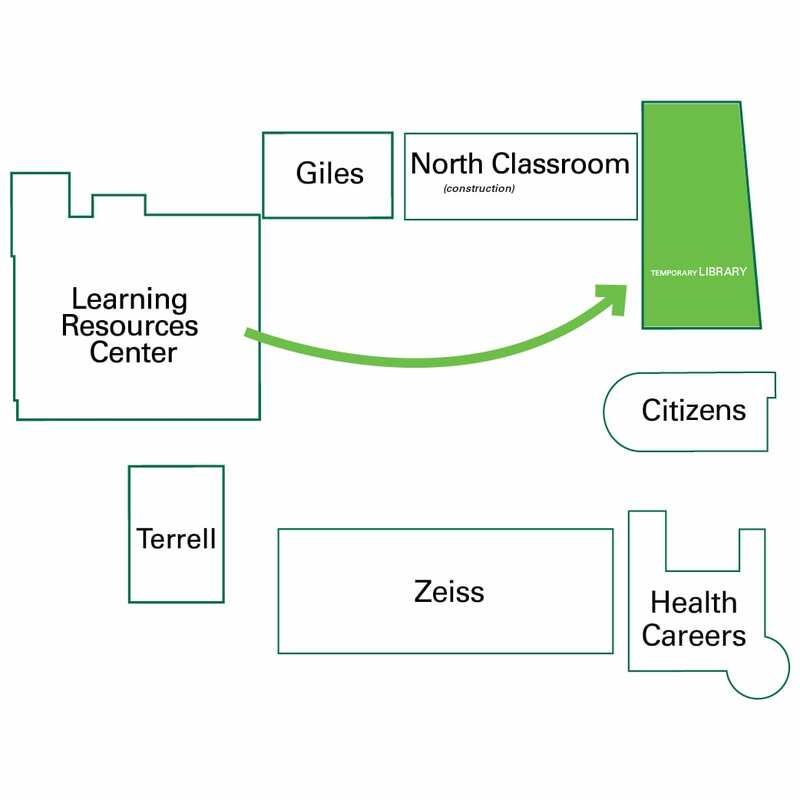 The new location is accessible to students, faculty, and staff from the quad. Please visit the ITS Help Desk website for our hours of operations and services provided. If you have any questions, please contact the ITS Help Desk at 704.330.5000 or helpdesk@cpcc.edu. This entry was posted in Community and tagged ATC, help desk, library, move by Mallory Benz. Bookmark the permalink.